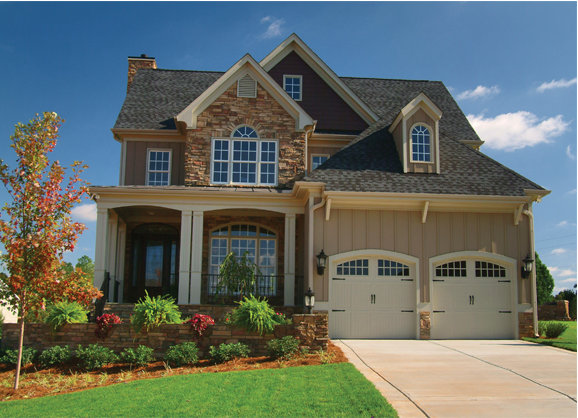 Protecting your home, from the ground up. There are six sides to our home’s building envelope that we must protect from the elements. We typically think of the walls and roof, but moisture, soil gases, and contaminants are constantly drawn up from the ground through the sixth side, the foundation. 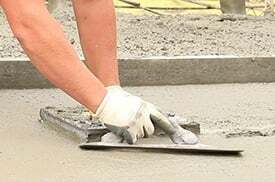 If you properly protect your home’s foundation you prolong the life of the materials that make your home a comfortable place to live. According to the U.S. Environmental Protection Agency, radon is the number one cause of lung cancer among non-smokers. The presence of radon in your home can pose a danger to your family’s health because it is a natural radioactive gas that you can’t see or smell. It is a serious issue, and you should be serious about the material that is protecting your home from this deadly gas. Generic polyethylene, sometimes referred to as “poly” or “visqueen”, is not specifically made to be used as a below-foundation protection membrane. 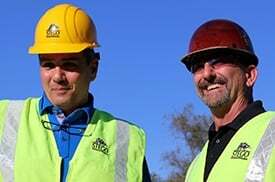 Quality home builders go beyond the building code minimums and look out for the well-being of their customers. 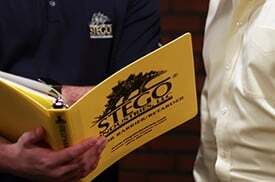 Stego Wrap has strength, low permeance, and longevity. Installing it under your foundation is an easy way to ensure life-of-your-home protection against moisture and contaminants coming from the ground. Now homeowners can get the same protection below their homes that the leading architects and engineers use for their most sensitive projects. Our home is often the largest financial investment that we will make in our lives, so it makes sense to make sure that our investment is properly protected from the ground up. 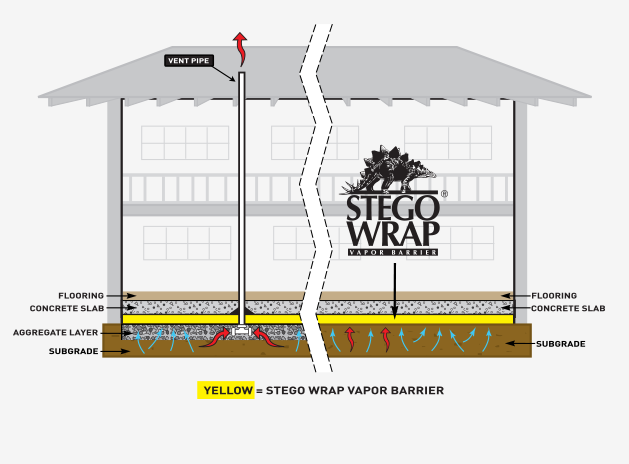 Our clients have made Stego Wrap the most widely specified vapor barrier in North America. 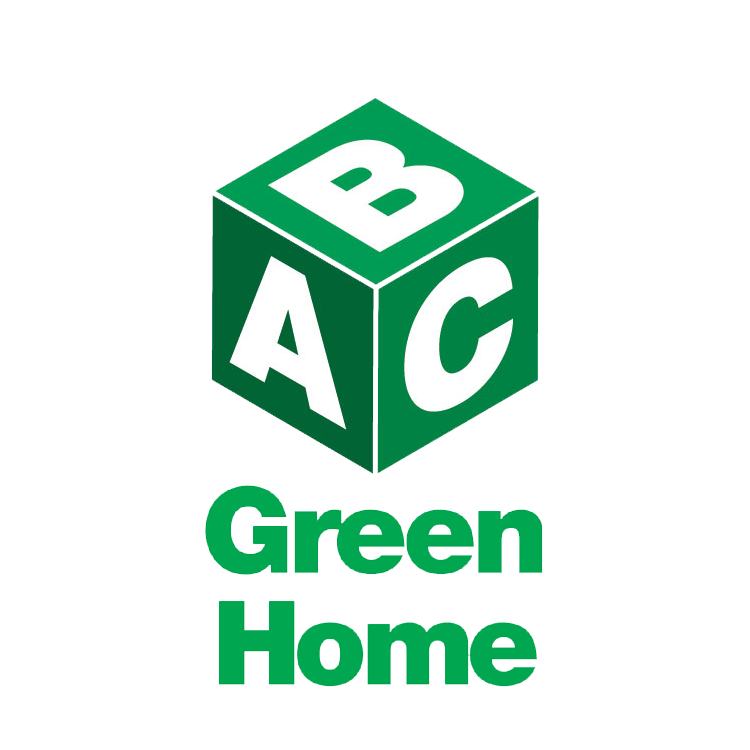 We will continue to develop and attract new solutions to help sustain the built environment, and to bring value to our customers. is the health of the people who occupy your home. Stego... commited to building clean.